Wednesduro — Uphill Riding at Highland! Highland Pub | Now Open! 2017 Demo Bikes on Sale Now! Thank you to everyone who came out to participate and spectate in the 2017 Brodown Showdown! 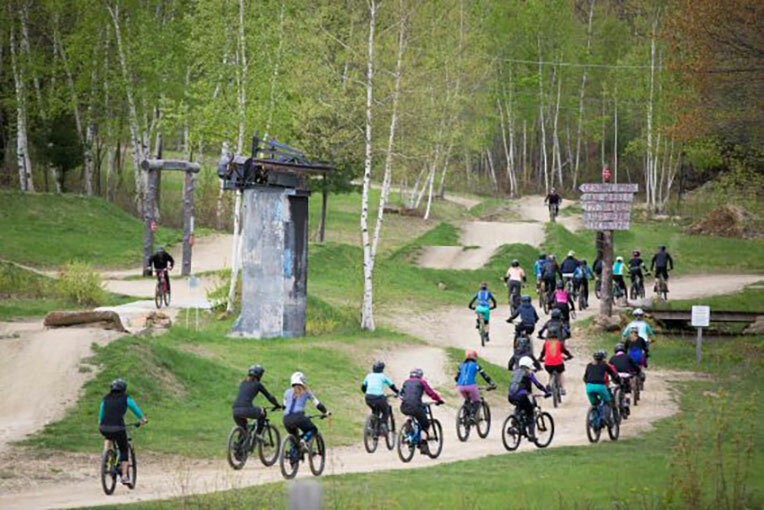 This year we added to our traditional dirt jump jam with a Tombstone Whip-Off and a slopestyle jam — Ayr Bag and Freebird sessions. Our sponsors of the Brodown, Oskar Blues Brewery, Profile Racing, Rye Airfield and CLIF, hooked us up with some great prizing for participants.